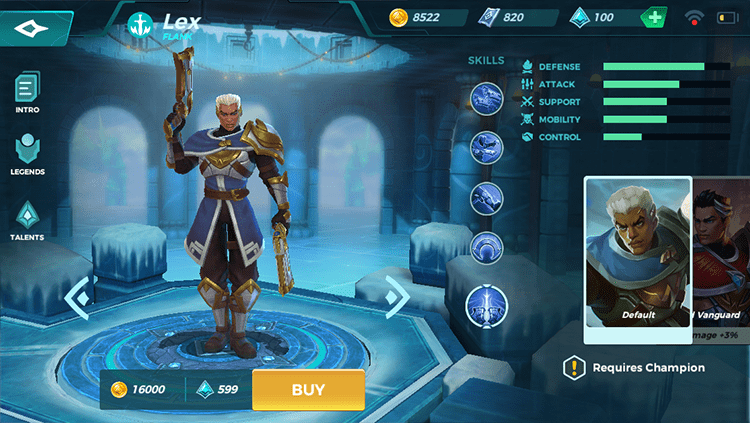 Hi-Rez Studios has been released Paladins Strike CB4.5 patch featuring new champion Lex, The Hand of Justice. 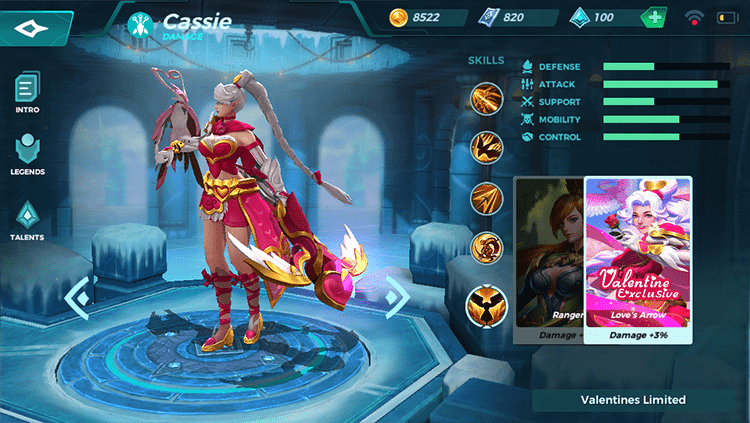 They also released new event Valentines Bundle with new skin Love’s Arrow Cassie. 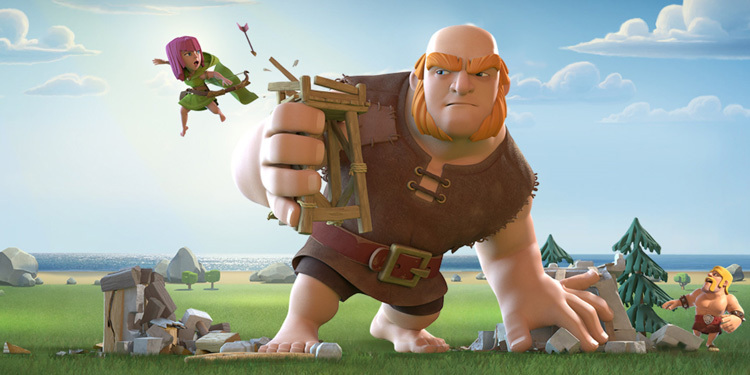 Lex is a determined flanker who excels at taking out single targets. His Combat Slide ability allows him to enter or exit combat while laying down the law with his Magnums. One Lex decides to serve justice, nothing can change his verdict. Magnums: Semi-automatic magnums that deal 75 damage per shot. 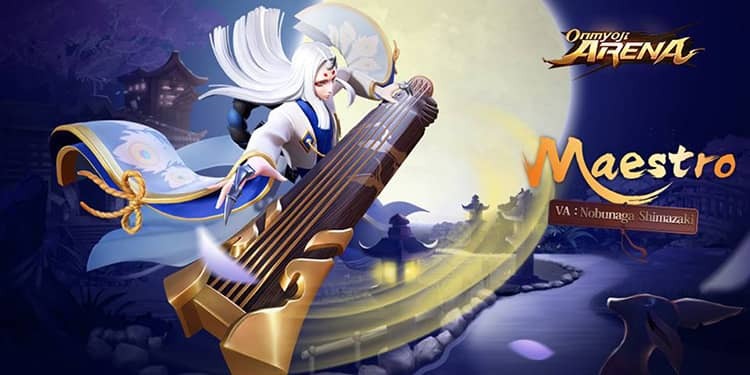 Bonus Damage: Deal 30% more damage to enemies whose HP is higher than 65%. In Pursuit: Begin rapidly firing your Magnums at a nearby target for 2s, dealing 40 damage per shot. Bonus Damage: Attack speed effects the number of shots fired during In Pursuit. Combat Slide: Activate to quickly slide forward in a direction. Bonus Damage: After using Combat Slide, shots of Lex deal 15 more damage for 3s. 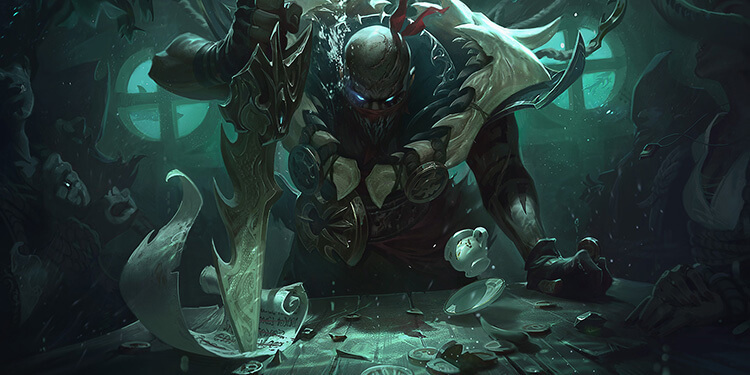 Retribution: Activating Retribution randomly selects a nearby target that is revealed to Lex. Killing the target grants additional EXP. The Law: Charge to unleash a shock wave in a cone, executing targets at or below 65% Health. Targets above 65% will take 650 damage and be slowed for 2s. Justice Fever: In Pursuit deals 50 more damage to enemies marked by Retribution. Heroism: Attack speed increases by 100% for 3s after using Combat Slide. Discovery: Your target is also revealed to your teammates and they gain bonus EXP when killing marked targets. 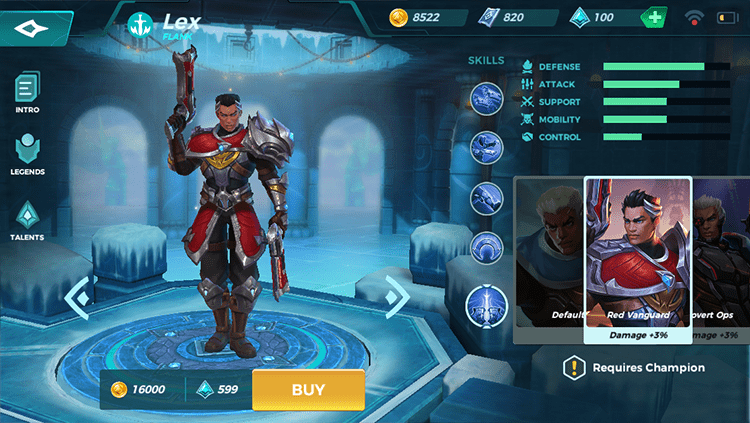 Valentines Bundle has arrives to Paladins Strike Store with 999 Crystals. 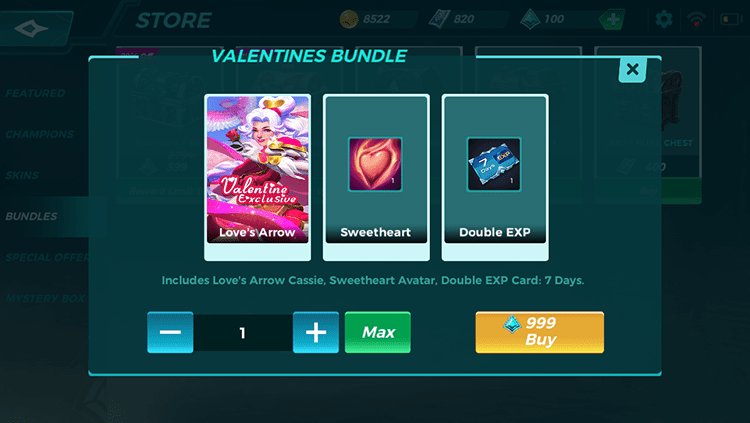 This bundle includes Love’s Arrow Cassie, Sweetheart Icon, and Double XP Card.